Leprosy is one of the oldest recorded diseases in the world. Many people would hazard a guess that leprosy is a disease that died out soon after Jesus’s time on earth. But three million people across the globe today are disabled or blind because of leprosy. It is undeniably a 21st century problem. It is an infectious chronic disease that targets the nervous system, especially the nerves in the cooler parts of the body – the hands, feet, and face. Leprosy is a chronic bacterial disease that is not highly contagious, contrary to popular belief, and is treatable with the right resources. Many people in developing countries do not have access to treatment and are shunned by society. Unfortunately, many people in developing countries do not have access to treatment and are shunned by society. Since nearly 70 percent of leprosy cases are found in India, Gospel for Asia’s leprosy ministry is devoted to sharing the Good News of Jesus with the victims of this disease, as well as helping them with the many challenges and needs they face. Leprosy is common in many countries worldwide, and in temperate, tropical, and subtropical climates. About 100 cases per year are diagnosed in the United States. Most cases are in the South, California, Hawaii, and U.S. islands. Drug-resistant Mycobacterium leprae and an increased numbers of cases worldwide has led to global concern about this disease. A number of different antibiotics (including dapsone, rifampin, clofazamine, fluoroquinolones, macrolides, and minocycline) are used to kill the bacteria that cause the disease. More than one antibiotic is often given together. Call your health care provider if you have symptoms of leprosy, especially if you’ve had contact with someone who has the disease. Cases of leprosy in the United States need to be reported to the Centers for Disease Control and Prevention. Prevention consists of avoiding close physical contact with untreated people. 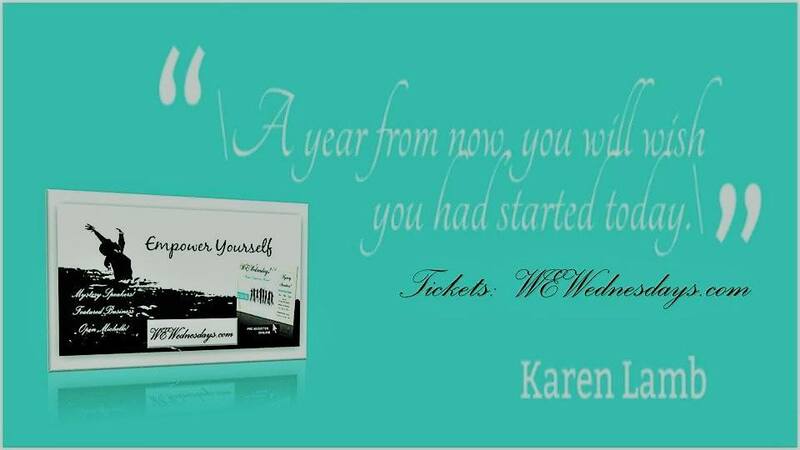 People on long-term medication become noninfectious (they do not transmit the organism that causes the disease). In 1999, the world incidence of Hansen’s disease was estimated to be 640,000. In 2000, 738,284 cases were identified. In 2000, the World Health Organization (WHO) listed 91 countries in which Hansen’s disease is endemic. India, Myanmar and Nepal contained 70% of cases. India reports over 50% of the world’s leprosy cases. In 2002, 763,917 new cases were detected worldwide, and in that year the WHO listed Brazil, Madagascar, Mozambique, Tanzania and Nepal as having 90% of Hansen’s disease cases. According to recent figures from the WHO, new cases detected worldwide have decreased by approximately 107,000 cases (or 21%) from 2003 to 2004. This decreasing trend has been consistent for the past three years. In addition, the global registered prevalence of HD was 286,063 cases; 407,791 new cases were detected during 2004. In the United States, Hansen’s disease is tracked by the Centers for Disease Control and Prevention (CDC), with a total of 92 cases being reported in 2002. Although the number of cases worldwide continues to fall, pockets of high prevalence continue in certain areas such as Brazil, South Asia (India, Nepal), some parts of Africa (Tanzania, Madagascar, Mozambique) and the western Pacific. Today, the diagnosis and treatment of leprosy is easy and most endemic countries are striving to fully integrate leprosy services into existing general health services. This is especially important for those under-served and marginalized communities most at risk from leprosy, often the poorest of the poor. According to official reports received during 2011 from 130 countries and territories, the global registered prevalence of leprosy at the beginning of 2011 stood at 192,246 cases, while the number of new cases detected during 2010 was 228,474 (excluding the small number of cases in Europe). Most countries that were previously highly endemic for leprosy have achieved elimination at the national level and are intensifying their efforts at regional and district levels. During 2007, the Democratic Republic of the Congo and Mozambique reached elimination at the national level, and were joined by Timor-Leste by the end of 2010. However, pockets of high endemicity still remain in some foci in Angola, Brazil, the Central African Republic, India, Madagascar, Nepal and the United Republic of Tanzania and in previously highly endemic countries, such as the Democratic Republic of the Congo and Mozambique. These countries remain highly committed to eliminating the disease, and continue to intensify their leprosy control activities. 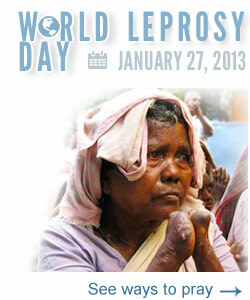 World Leprosy Day is held to increase awareness and to reach those affected by leprosy. For this day, Gospel for Asia-supported missionaries will be ministering at many leprosy colonies, spreading the love of Christ through practical gifts to bless the leprosy patients and their families. Please pray for the various ministries that will take place on this day—that the Lord’s love for the leprosy patients would be evident through the believers’ actions. See ways you can pray. We invite you and your family to enter into our prayer service. Lift your voices to heaven with us and trust the Lord together to do great and mighty things. Join the U.S. office for their streaming prayer time the first Friday of every month from 8:30 to 10:30pm Eastern.